We would like to welcome Katrine Lundgren to our team! Katrine is currently finishing up with her studies to become a doctor, and will be doing her dissertation here with us in NorthPop this autumn. She will be looking at data from the NorthPop project and investigating if there are any differences in health between breastfed children and children that have been given infant formula. She finds this especially interesting since she herself has one child which was not nursed and another which was nursed. 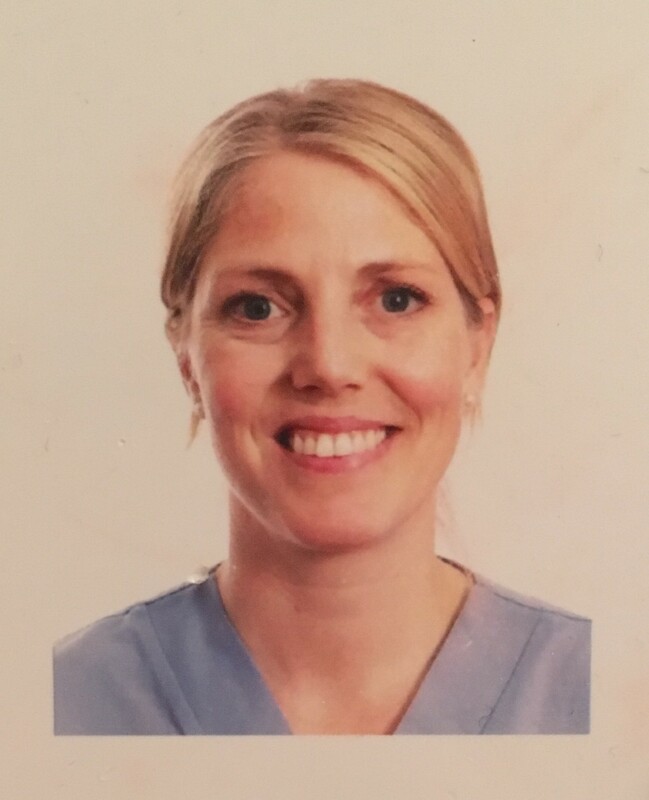 Katrine has 10 years experience as a dentist, primarily within folktandvården but also dentalcare for children and within hospitals. She is mother to an extremely premature child and her youngest child is participating in the study. Katrine has a big interest in children’s development and health. Katrine describes herself as a doer and an optimistic ‘skogsmulle’. She is an enthusiastic second-hand shopper, climbed Mont Blanc and has skied on the Kola Peninsula!